3Y0I - Bouvet Isl. on 60m band ? 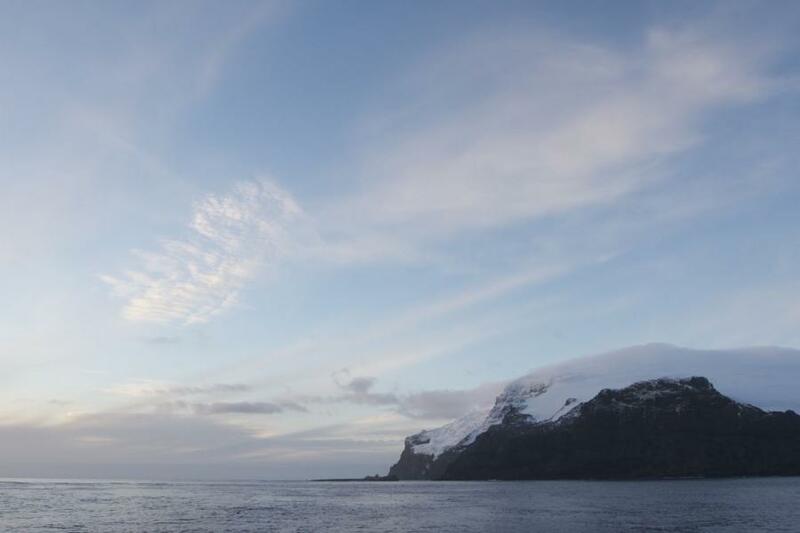 An International team is planning to be active from Bouvet Island, IOTA AN - 002, as 3Y0I. 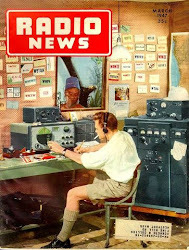 They will operate on all HF Bands. Team - SP3DOI, SQ8X, 3Z9DX, YU4DX, J69DS. QSL via 3Z9DX, OQRS (preferred), LOTW. Owner of 3Y0I call sign is Dom, 3Z9DX. DXCC Country - Bouvet Island 3Y.